Turkish officials launched an investigation and claim that the evidence already suggests Khashoggi entered but never left the consulate. A team of 15 Saudis who flew in from Riyadh, the capital of Saudi Arabia, to visit and leave the consulate on the same day of his disappearance is suspected of playing a role, people familiar with the investigation said in a Washington Post report published Tuesday. US intelligence officials reportedly intercepted communications that the Saudis discussed a plan to lure and capture Khashoggi before his disappearance, a person familiar with the situation said in The Post. 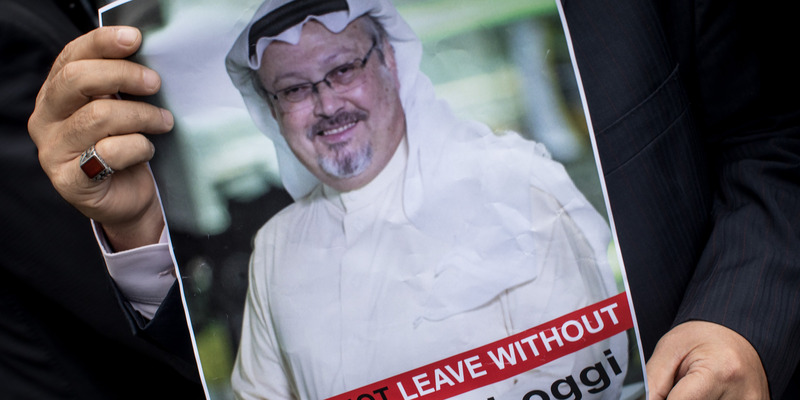 The Post’s source added it was unclear how the Saudi’s planned on handling Khashoggi after receiving him or if the US warned him that he was targeted. The Post’s report follows Defence Secretary James Mattis’s remarks about Khashoggi’s disappearance, in which he suggested the US was keeping track of the developments. “We’re monitoring this very closely, this situation very closely, and we are working closely with [the] State Department,” Mattis said. 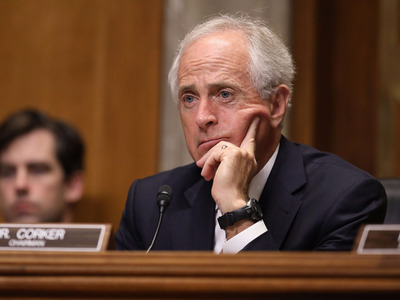 Republican Sen. Bob Corker of Tennessee, chairman of the Senate Foreign Relations Committee expressed concern after reviewing classified reports on the situation. “It points to the idea that whatever has happened to him, the Saudis – I mean, they have got some explaining to do,” Corker said in a Daily Beast report. Chip Somodevilla/Getty ImagesRepublican Sen. Bob Corker of Tennessee. Corker described his talks with Khalid bin Salman, the Saudi ambassador to the US, as “not a great conversation,” and asked to show him video footage of him leaving the consulate. The Trump administration has been criticised for not taking a firmer stance against Saudi Arabia and its leader, Crown Prince Mohammed bin Salman, who has vigorously campaigned to convince other nations of its progressive reforms. “We have seen conflicting reports on the safety and whereabouts of prominent Saudi journalist and Washington Post contributor Jamal Khashoggi,” Pompeo said in a statement. “‎As the President has conveyed, the United States is concerned by his disappearance. But the Saudi government asserted Khashoggi left the premises shortly after his visit and claimed they too were worried for him. “I would normally prefer not to address such outrageous claims, especially when it concerns the well-being of a missing citizen who dedicated a great portion of his life to serve his country,” Khalid bin Salman said in a statement. “It goes without saying that his family in the Kingdom remain gravely concerned about him, and so are we. “Jamal has many friends in the Kingdom, including myself, and despite our differences, and his choice to go into his so called ‘self-exile,’ we still maintained regular contact when he was in Washington,” Khalid bin Salman added.